Next week our Tenant Participation team and HART (Hillcrest Action Residents and Tenants) are going on tour! 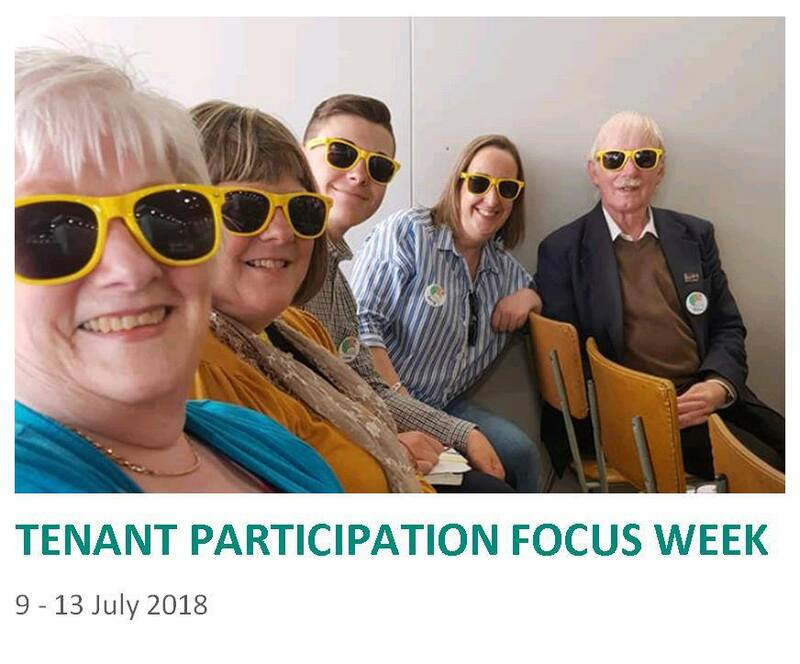 We will be visiting Dundee, Perthshire, Fife, Edinburgh and Arbroath to talk and listen to tenants about how we can improve our services, as well as letting you know more about getting involved with tenant participation. Keep a look out for the Hillcrest minibus as we’re keen to chat to as many tenants as possible. To find out more about any of the above please email customerservice@hillcrestha.org.uk or phone 0300 123 2640.